Gulf Coast Appliance Repair has been proudly serving Pinellas County for almost 10 years. 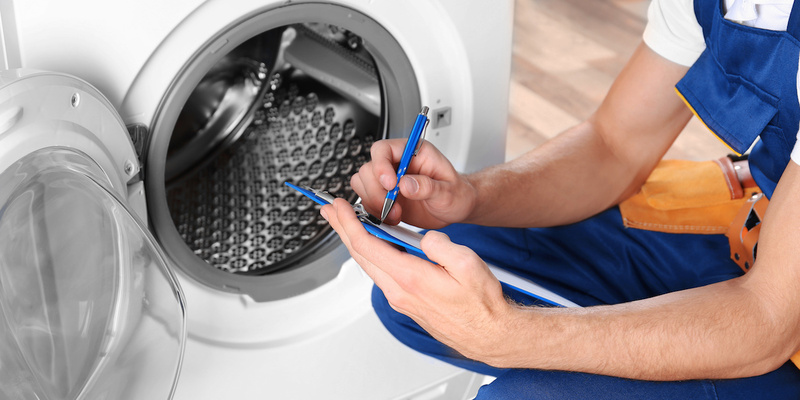 Our experts specialize in appliance service and repairs. We look for the most efficient ways to serve our clients and never recommend unnecessary repairs. We take pride in our great reputation with our clients and our service to the community. We believe that honesty and reliability are what sets us apart. Give us a call today, we are ready to give you the quality service you deserve!